a.k.a. 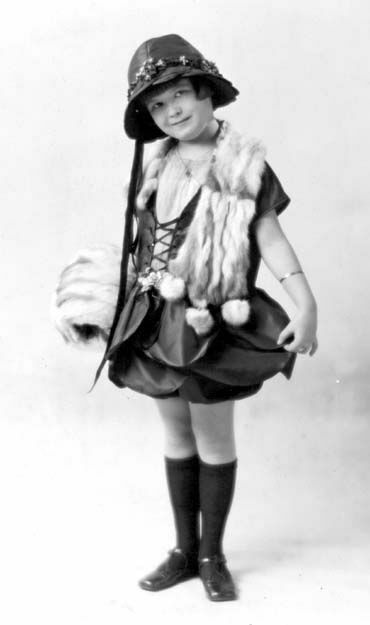 Muriel Dana, (14 October August 1997), born in Clinton, Iowa, was a child actress in thirteen silent films from to 1926, appearing in two of them as a boy, Hail the Woman and Can a Woman Love Twice? She died in Thousand Oaks, California.